Building fashion website can be an extremely time-consuming process. However, beautiful S.King WordPress theme will turn it into a pleasurable experience. 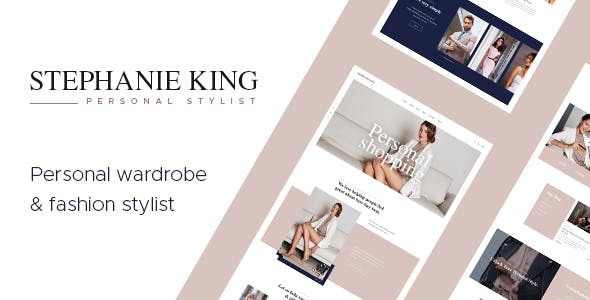 This theme was built particularly for contemporary personal stylists and shoppers, fashion and lifestyle bloggers, designers, magazines and any other topic related websites & shop.